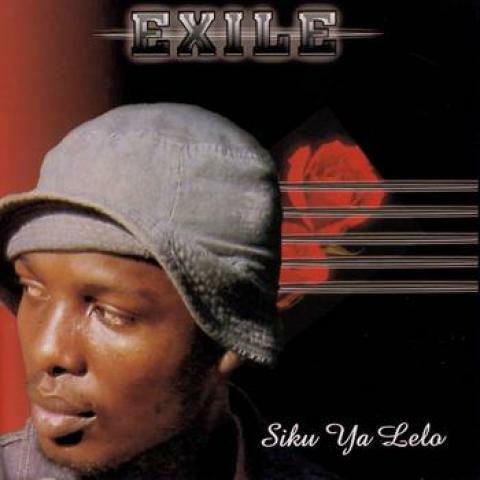 Exile is one of the best hip hop artists in Zambia. He writes, produces, sings and raps. He is called a 'Lyrical Genius' by some.